Oak, brass, navy blue and dramatic lighting are the basic ingredients of this engaging and beautiful gallery about the birth of a nation desiring to control the world. 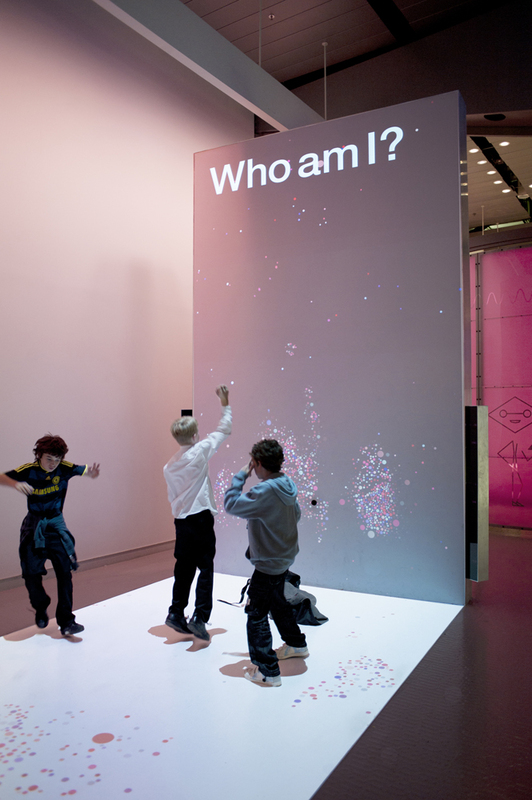 This acclaimed gallery thematically addresses the subject of human identity in the context of contemporary brain science and genetics through a revelatory mix of interactive multimedia exhibits and games, historic objects and specially commissioned artworks. The first museum in the UK dedicated to the life and achievements of a politician. 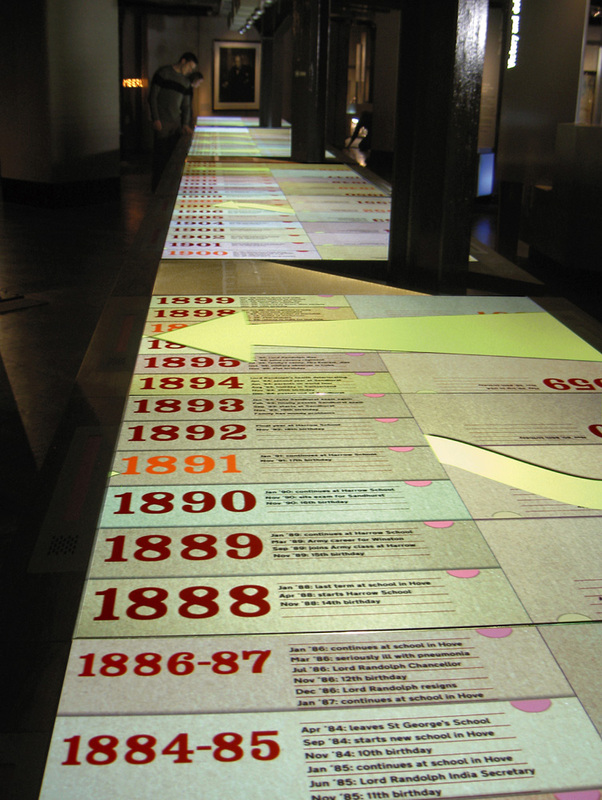 The Churchill Museum allows visitors to feel like they are 'meeting the man' through a rich mix of documentation, artefacts, audiovisuals and interactive exhibits. 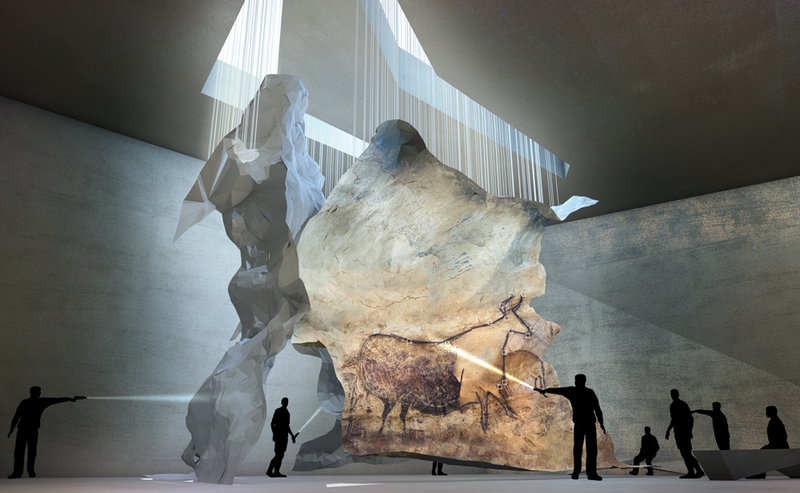 An exceptional cultural heritage was revealed with the discovery of the Lascaux caves and their paintings. The new centre will take visitors on a journey of discovery: starting with a stunning replica of the cave (the original was permanently closed in the 1960's), they will then explore a series of thematic zones providing a better, deeper and broader grasp of parietal art. Three remarkable collections of natural history, archaeology and ethnography have been merged into a single experience that takes the visitor on a series of informative, surprising and delightful journeys. In this landmark temporary exhibition exploring the role of costume design in cinema storytelling, the job of the designer was investigated through a series of innovative digital installations that invited visitors into the creative dialogue between designers and directors. 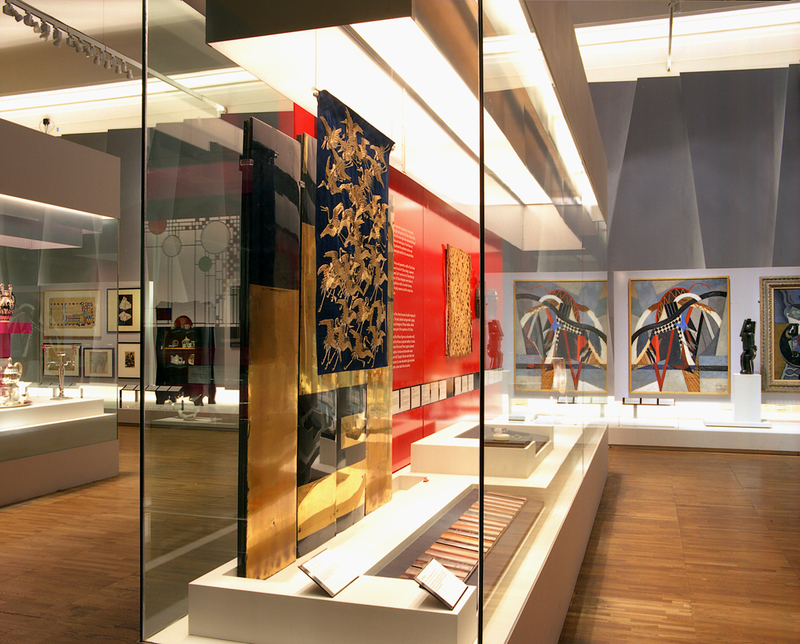 The story of Art Deco was told in three architecturally strong and uncluttered galleries that complemented the drama and glamour of the style. This major touring exhibition, commissioned by the Design Council to promote Britain as a world leader in the creative industries, was initially installed in the station's Vanderbilt Hall. 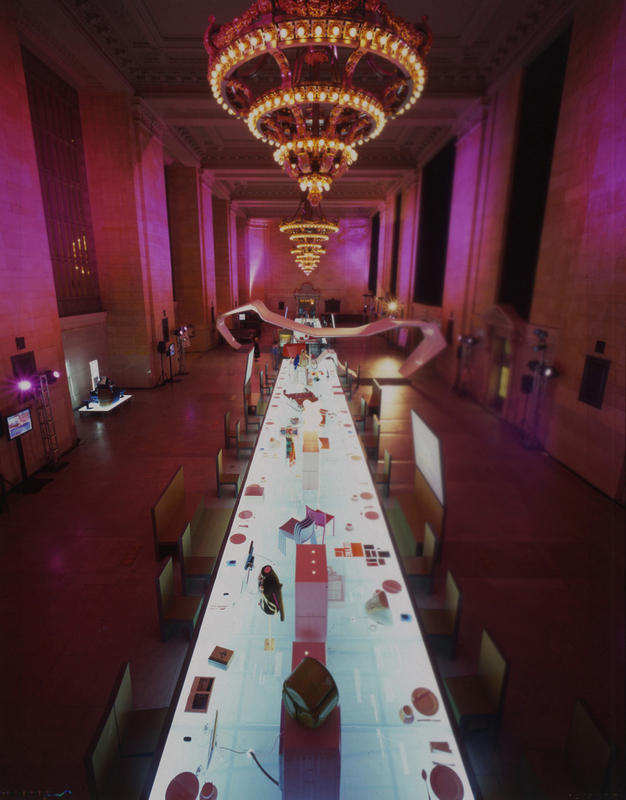 One single structure, a 50-metre long glowing table supporting 100 objects, dramatically filled the space. As exhibition and interior designers, we transform buildings, places and stories into spatial experiences for all types of visitors, a discipline sometimes known as scenography. Our work realises the critical link between the client and the visitor using techniques that enable the stories, messages, knowledge, information to flow. All of our work demonstrates a commitment to meticulous detailing, the best use of appropriate materials and light, and the seamless integration of multimedia. We are as expert in negotiating the constraints of historic buildings as we are in collaborating with contemporary architects on new buildings. Our work anticipates how people move through spaces and interact with textures, surfaces and volumes, with light, sound and touch. Our aim is to create places where learning and understanding is a pleasurable experience.